1. 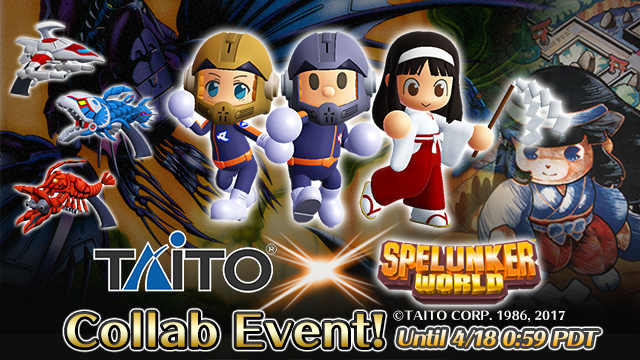 Taito Collaboration Event Revival NEW! 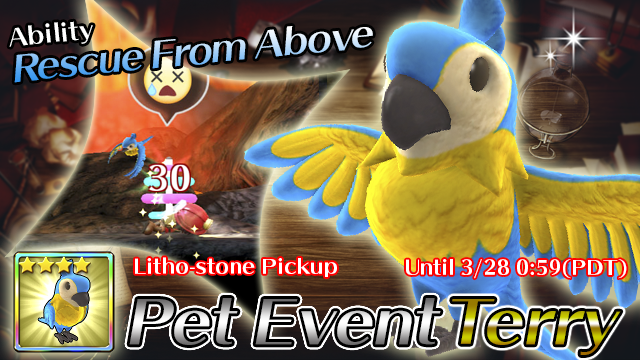 Get lovely costume of Sayo from "Kiki-Kaikai" in Tunnel of Legend! Collect cool costume of Darius Pilot from "Darius" in the special stage! 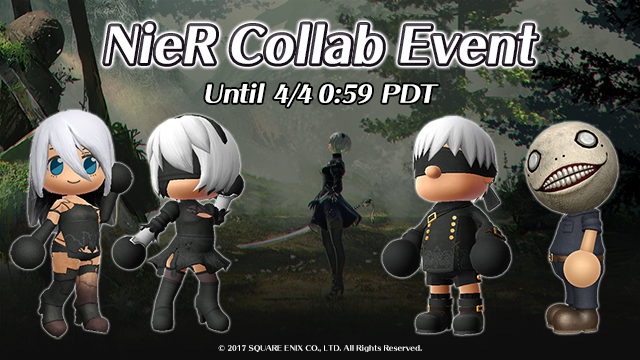 A collaboration event featuring NieR characters is back! 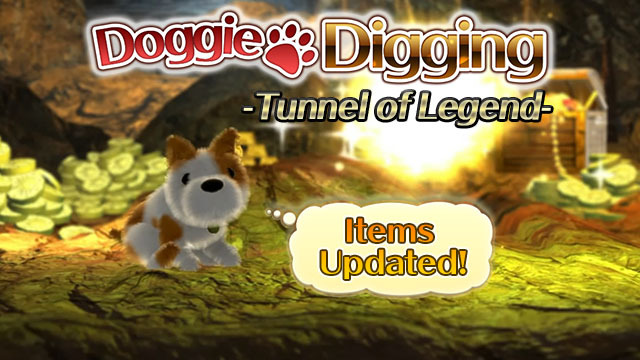 Special items are available in the special event stage and Doggie Digging Tunnel of Legend! 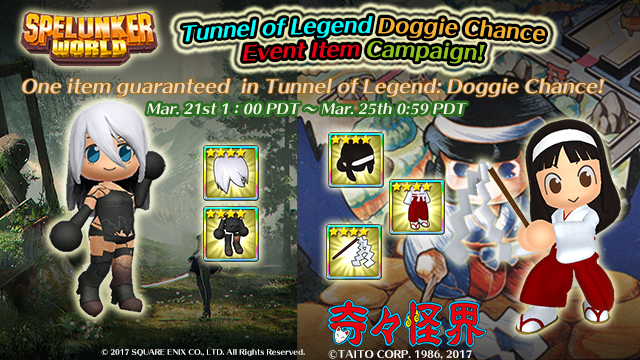 One 4-Star event item from Taito Collaboration Event (1st half) or Nier Collaboration Event (2nd half) is guaranteed in Doggie Chance at Doggie Digging Tunnel of Legend!